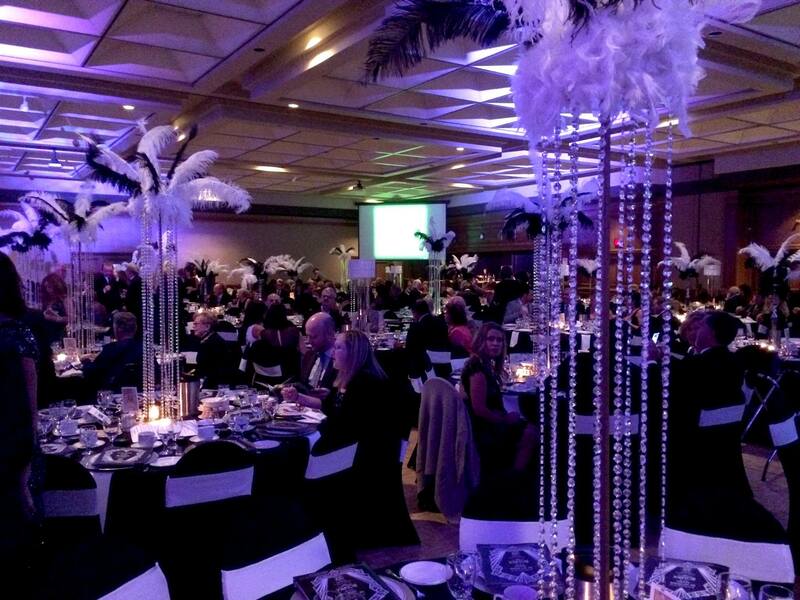 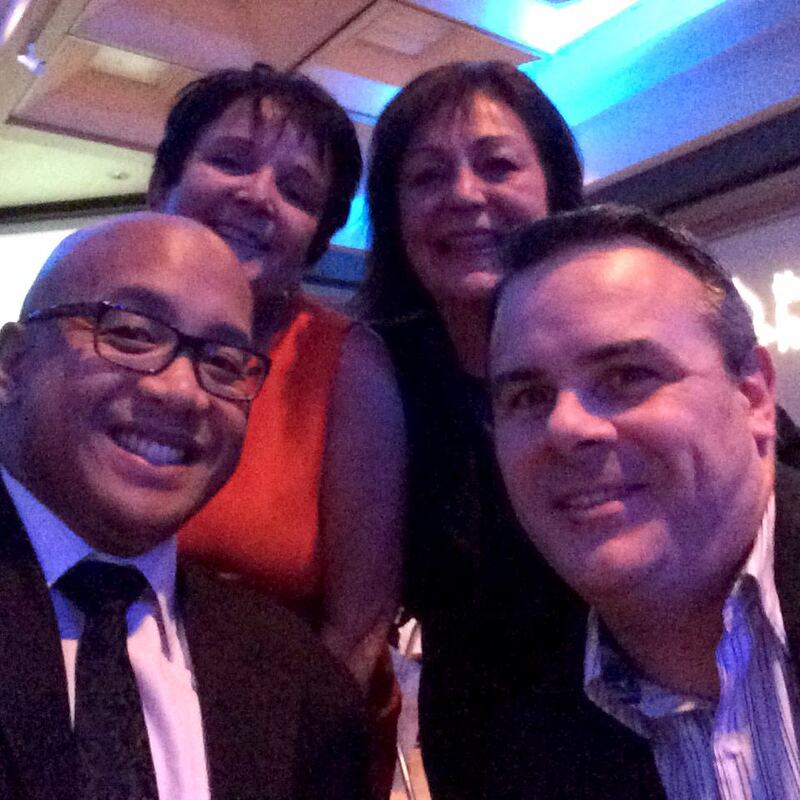 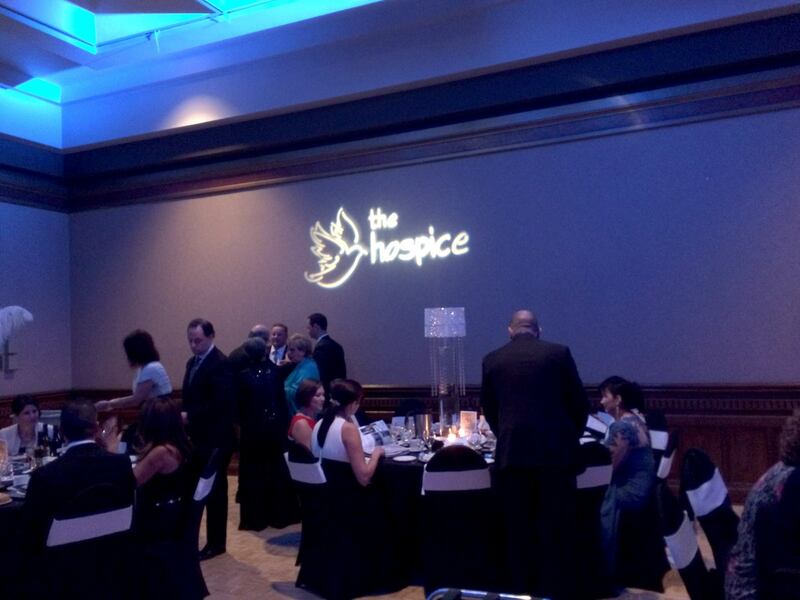 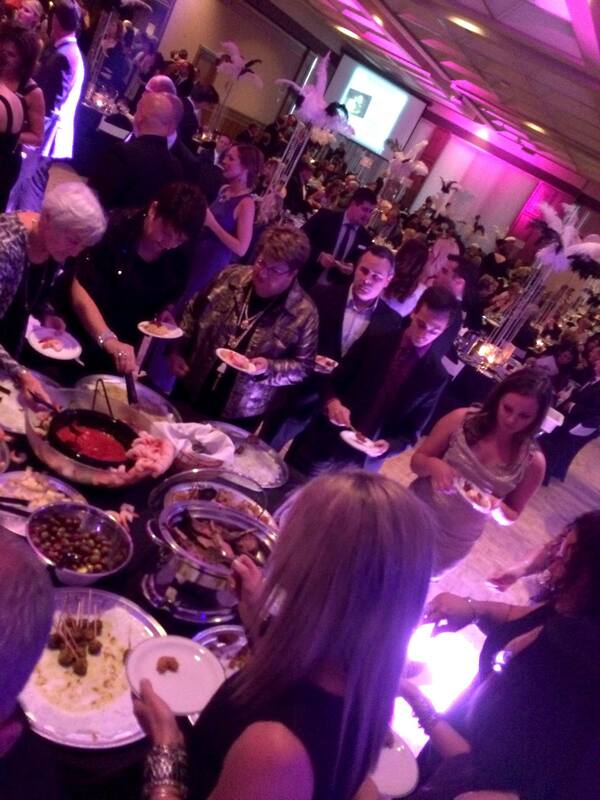 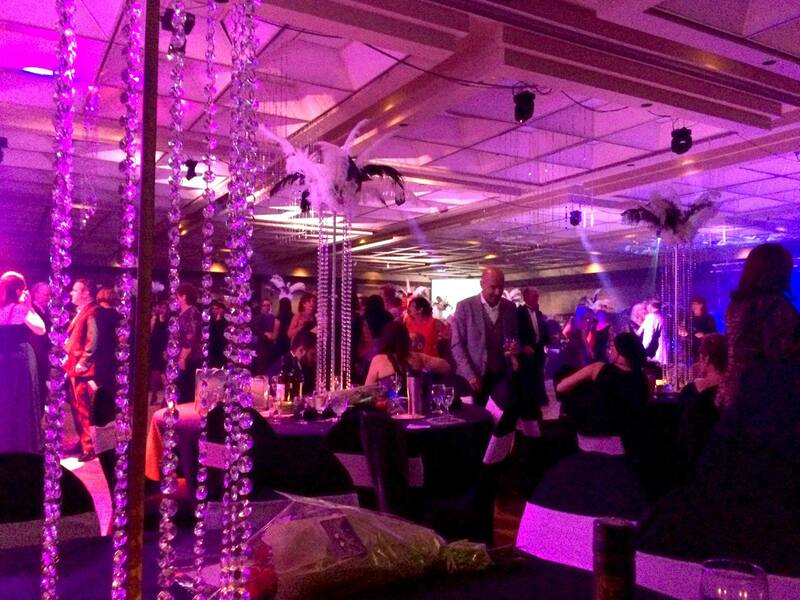 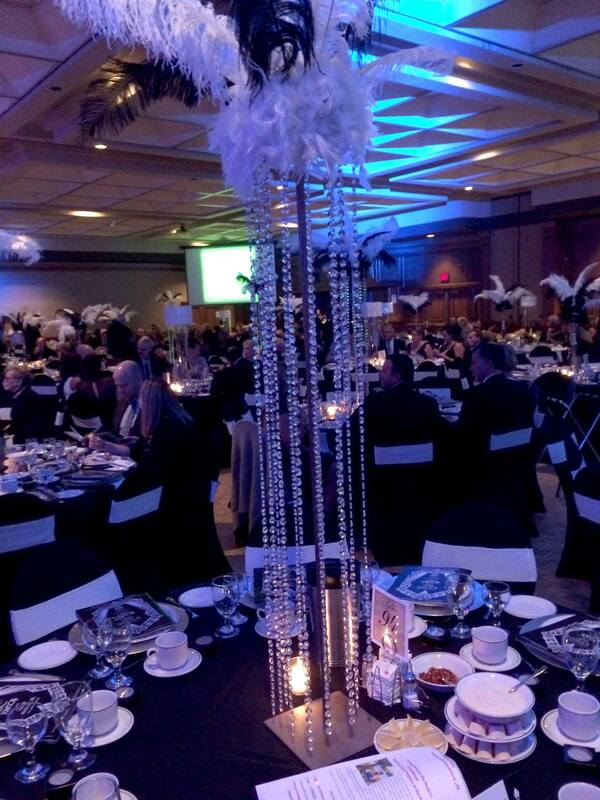 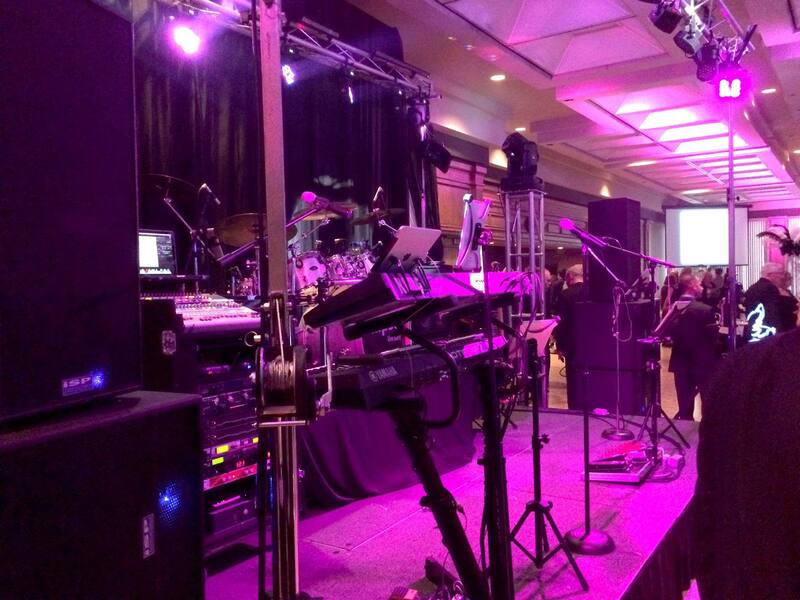 We were proud to be sponsors of the 36th Annual Evening for The Hospice of Windsor and Essex County. 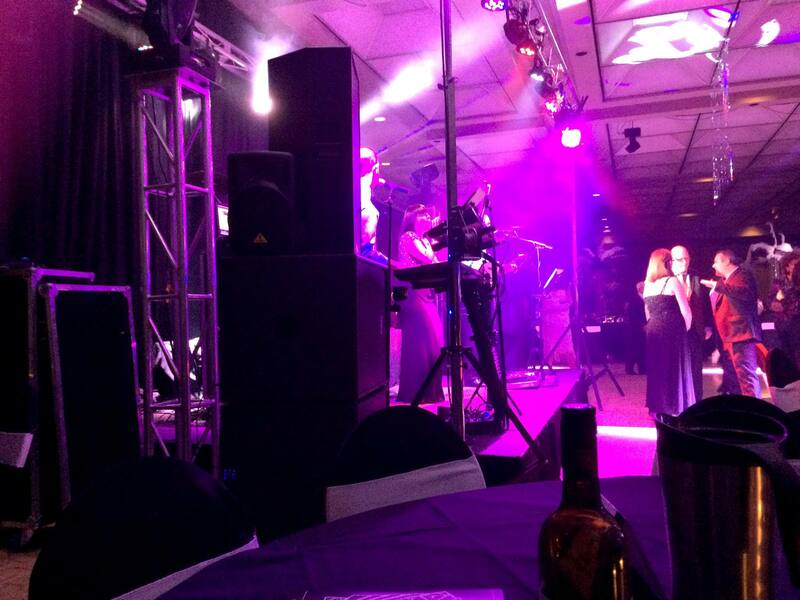 There was great support for this event and organization. 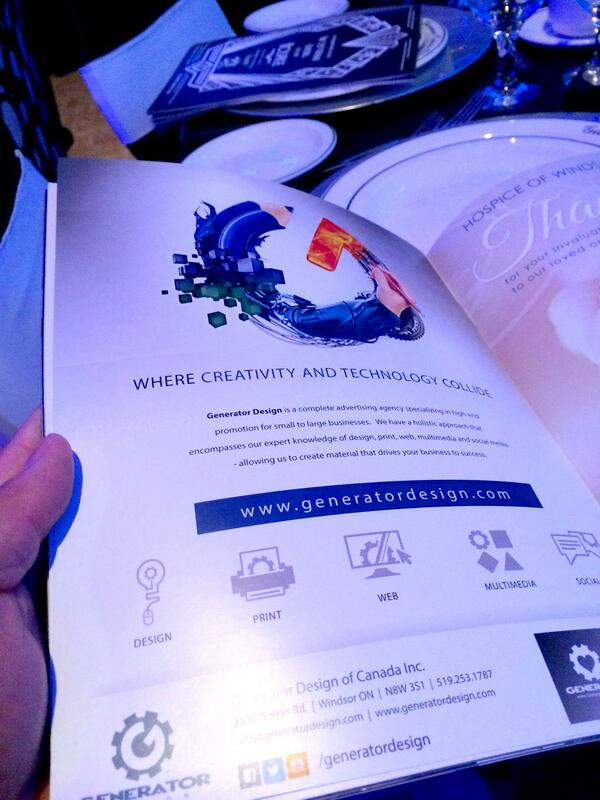 Glad to see ‪#‎SupportLocal‬ in ‪#‎YQG‬. 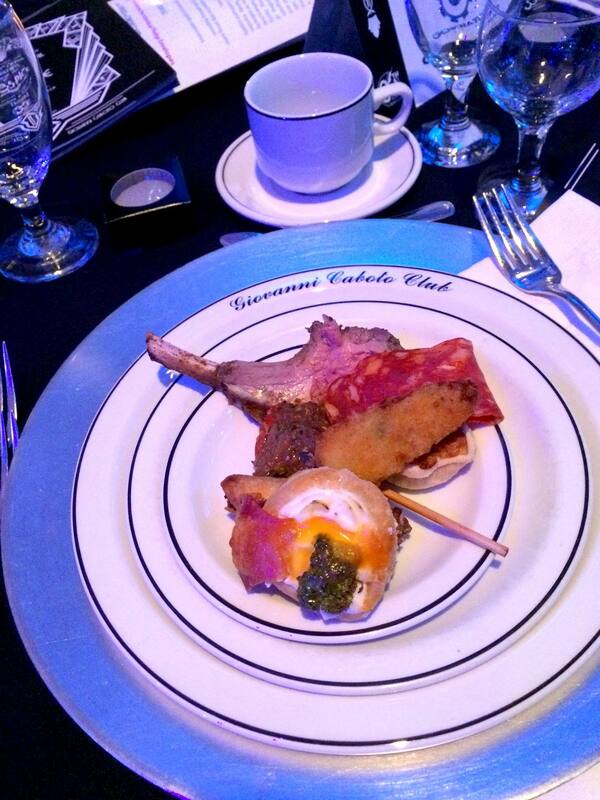 Bonus: The food was great and we had a great time!